David Guetta Demonstrates His Mastery Of Electronic Music In New 27-Track Album - "7"
David Guetta has contributed almost more than anyone else when it comes to electronic dance music. He has been an innovator for over two decades. While it might seem a bit much to say that EDM would not be anywhere close to what it is today without David’s influence – it is entirely accurate. Guetta has produced records that defy genre expectations. He pioneered the blending of pop music with dance music and was one of the first artists to utilize pop stars as vocalists on his incredible records. In recent years, David Guetta has received a bit of pushback from the more cynical-minded dance music fans because of style constantly changing to adapt to the times. In a way though, this has always been Guetta’s MO. He has worked tirelessly to keep his sound accessible to new fans, and his consistent release schedule has helped him become by far the most liked DJ on all of Facebook. In his latest album simply named “7” Guetta has gifted his fans not only 15 tracks filled with modern day vibes, but also a 12 track second disk which honors his house roots. I remember slowly becoming jaded about dance music. I love the genre so much in high school, and when it began to appear in the mainstream conscious I slowly started to become more of a purist. As time passed, I started to turn my nose up at anything pop-related. David Guetta was included in my mind as an artist who had “sold out”, despite his productions always being forward thinking. As time passed, these feelings melted away. I started to see Guetta as an innovator once again, as some who is both a trendsetter and mentor for younger artists all over the world. In his latest release, Guetta took a new approach. Not only does he explore more modern sounds like trap, future bass, and rap crossovers, but he also demonstrates that he is still more than capable of crafting a masterful house tune. The first half of the LP consists of high profile collaborations and is filled to the brim with modern day vibes. 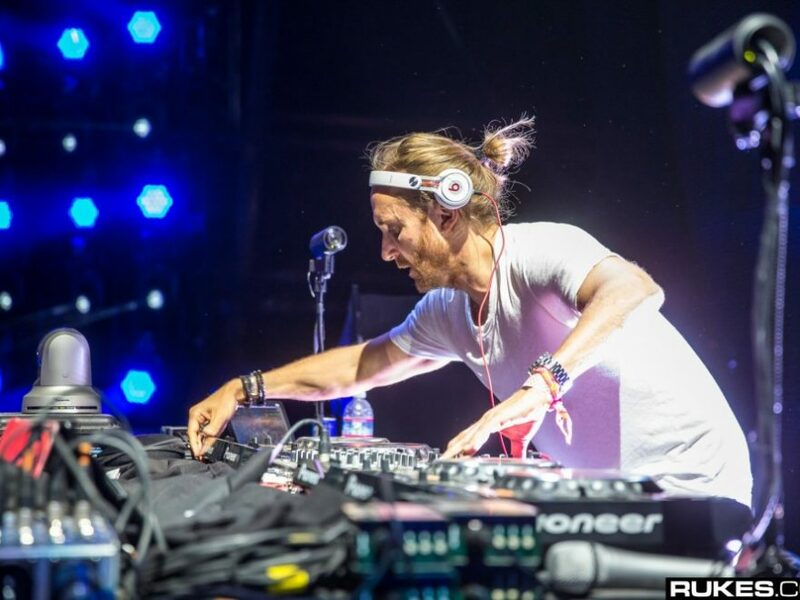 Guetta enlisted the help of Sia, G-Eazy, Justin Bieber and many more for “7”. Most of the tracks in the first half of the album were released as singles over the past year. Standouts from the first half of the album include “Light Headed” and “She Knows How To Love Me”. Guetta tapped Sia for vocals on the former and Jess Glynne on the latter. Both tracks are near perfection for the current day dance music audience. Guetta also worked to create tracks with distinct Latin-influenced melodies and utilized J Balvin on two of the tunes. Overall the first disk provides an excellent snapshot of current dance music trends. On the second half of the album, Guetta brings out his Jack Back alias. In my opinion, this is where the album really takes off. Each track features a booming 4 on the floor beat and decadent house, techno and tech-house elements. The second disk is such a departure from Guetta’s recent work, you would never be able to guess that the tracks were produced by him if you heard them in a club. The second half of “7” isn’t a feeble attempt to cash in on the resurgence of the underground genres – these records are fantastic. Guetta has without a doubt been working on this album for years now. While many may still find faults with the massive 27-track release, I believe that overall the LP is a massive accomplishment. David Guetta can sleep happily tonight knowing that he not only silenced his haters but made his fan base very, very happy. Check it out below. 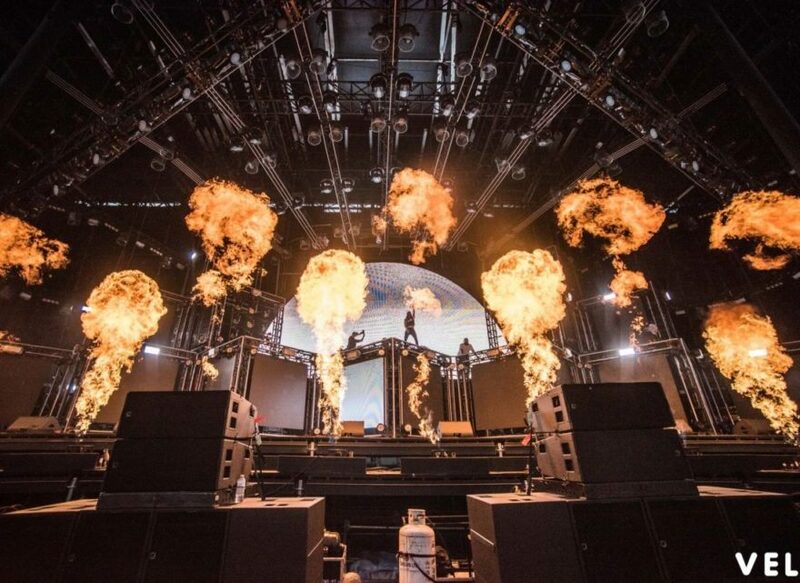 Previous Post:DJ Snake announces new shows for this year’s Halloween season!